Does behavioural analytics fit into the concept of machine learning? 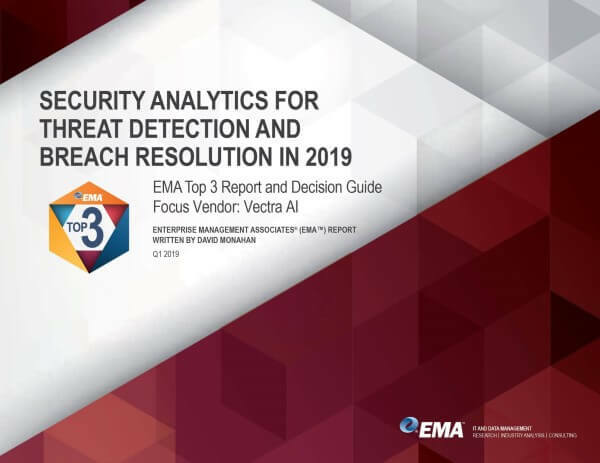 Vectra EMEA Director Matt Walmsley comments, "Behavioural analytics is a powerful component in machine learning, based on real-time threat detection and management. 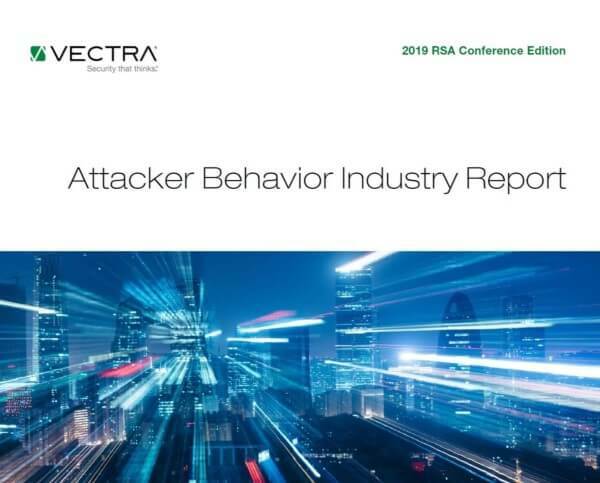 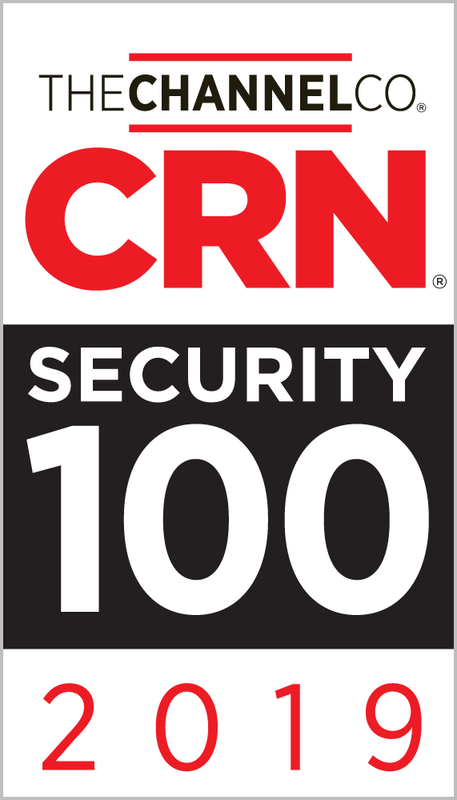 By focusing on behaviours rather than signatures, it's possible for previously unknown threats to be identified."